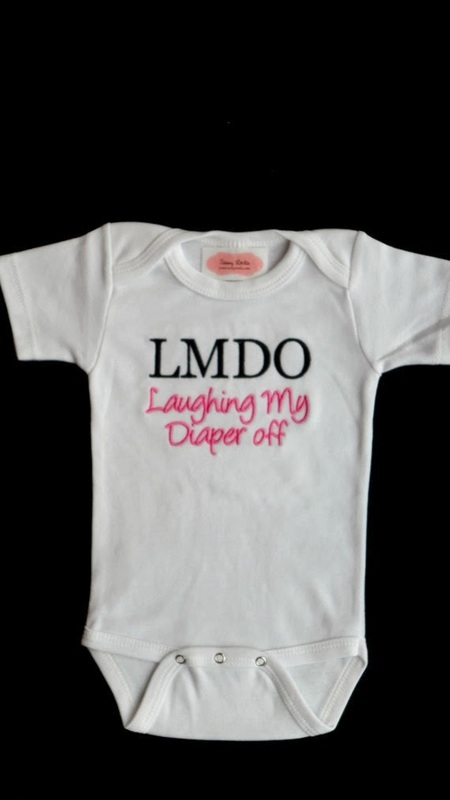 As I was perusing Pinterest this evening, I saw this adorable onesie that my cousin had pinned on her board. I have to share: I am absolutely delighted that Nick and I have decided to cloth-diaper our baby! 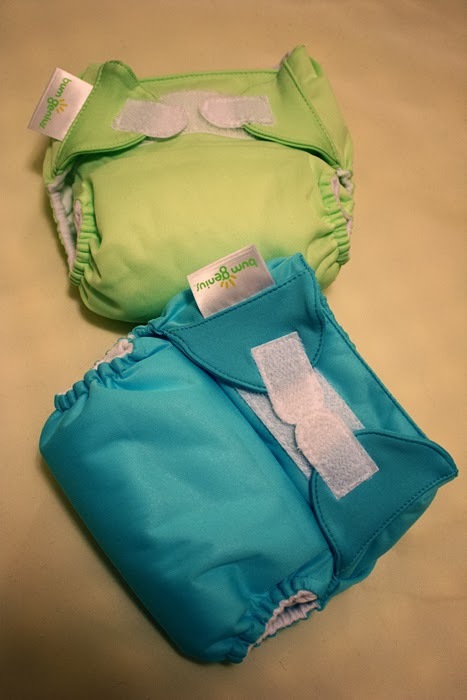 We decided to use cloth diapers for several reasons, among which is the fact that we will save hundreds (or possibly thousands) of dollars by doing so. I have to admit, when I tell people that we're going to use cloth, I don't always get the most positive reactions. Some well-meaning family and friends have listed out to me the reasons against it--but most people aren't aware of how easy it actually is to use cloth today. Modern cloth diapers are nothing like they were when I was a baby. We plan to use BumGenius 4.0 one-size diapers. There are no safety pins involved. No diaper-cleaning service required. They come in a variety of cute colors, with snaps or velcro (we've chosen to use the velcro), and they are machine-washable. We'll be washing diapers every other day and bleaching the inserts monthly. Plus, we'll be using flushable liners for easier cleaning. We do plan on using disposable diapers for the newborn stage, only because the one-size diapers may be too large for a newborn. For that time period, we plan to use Pampers Swaddlers Sensitive Newborn diapers. We'll also be using disposables when we go on road trips or vacations. The one-size diapers adjust to fit a 7 lb baby up to toddler size; there are snaps on the front that change the way the diapers fit for different sizes. Plus, we'll be able to use the same diapers when we have another baby. Thankfully, we found a childcare provider that is cloth-diaper friendly. We ordered a couple of the diapers just to check them out, and they are so darned cute! I can't get over how adorable and tiny they are! Midwestern gal, mountain man, and our little outdoor-lovin' Colorado-grown family. © Katie Wilson. Please do not copy any portion of this blog including text or images. © Kate Wilson.. Simple theme. Theme images by Blogger. Powered by Blogger.